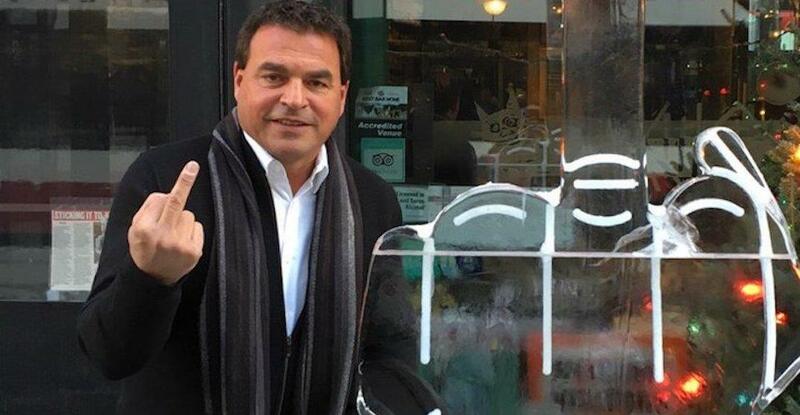 It looks like former Toronto city councillor Giorgio Mammoliti has been hired by a US-based cannabis company. Originally spotted on Mammoliti’s LinkedIn page, it has been confirmed that he has been hired by Ohio, USA-based cannabis producer Green Growth Brands, as their director of government relations. Mammoliti is the former councillor for Toronto’s Ward 7 – York West and, according to a website set up during his final re-election bid, he was in politics for 28 years. He represented his ward for the 25 years on two different levels of government, serving as MPP in the Legislative Assembly of Ontario a Toronto City Councillor. Prior to his election as Ward 7 Councillor, he also represented York West as MPP from 1990 to 1995. He was known on council for being outspoken and often controversial. His now inactive Twitter account even managed to draw ire from comedian Ricky Gervais last year. Green Growth Brands owns several cannabis-related companies and brands, ranging from beauty products to retail outlets to a cannabis dispensary in Las Vegas. They are based out of Columbus, Ohio, under CEO Peter Horvath who has previously worked for Victoria Secret, American Eagle Outfitters, and DSW, according to the company’s website. This post was updated to include comment from Green Growth Brands.